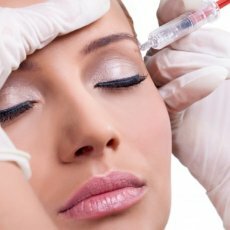 Botox® is a versatile injectable treatment that provides a solution to a wide range of aesthetic conditions and concerns. 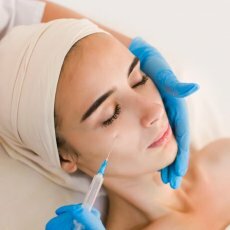 It was initially used to ease facial twitches and has also been successful in treating excessive sweating and migraines, but Botox® is now most commonly used as an anti-ageing treatment. It works to smooth, firm and strengthen the appearance of fragile, loose skin. 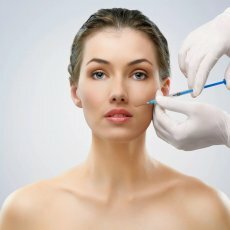 Onabotulinumtoxina Injections are the most popular non-surgical anti-ageing treatment in the world. The procedure involves injecting tiny amounts of product into the facial muscles to block signals sent from the nerves. This means they are no longer able to contract, reducing the appearance of fine lines and wrinkles on the skin. This simultaneously prevents further wrinkles from forming in the area. 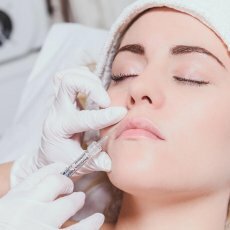 This treatment is most suited to wrinkles on the upper half of the face, particularly the forehead and around the eyes - although it is also beneficial for the chin and jaw area. 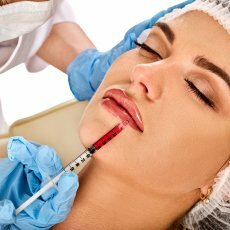 Dermal Fillers are ideal for signs of ageing on the lower half of the face, it can be combined with Botox® for full-face rejuvenation.